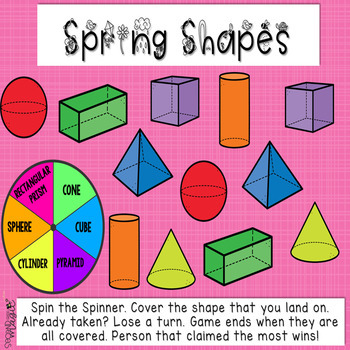 Spring Differentiated Math Centers Games! 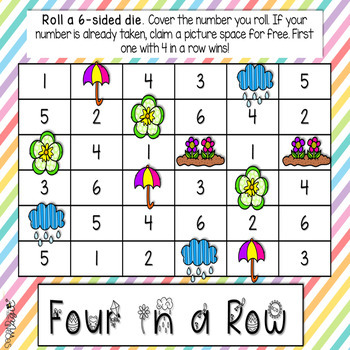 This resource is a FUN and EASY way to add some spring to your math centers. These differentiated centers are super easy to prep. These centers give your students the chance to practice necessary math skills in an ongoing way. 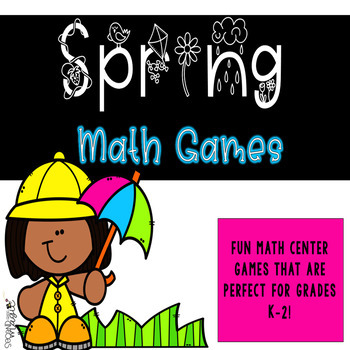 I kept the format of the games very similar, so there is very little reteaching needed when adding the games to your math centers. The prep for this is very minimal. Just print, laminate (or slide into a plastic pouch), add game markers and dice, and go! I have been using these centers (my thematic ones) all year, and the kids have not gotten tired of them once! I keep things fresh my changing the theme with the seasons, and by using those adorable mini erasers from Target! Please be sure to check out the PREVIEW to see all the game boards included in this product. If you have any questions please let me know. I aim to make all of my buys happy and satisfied. Be sure to leave feedback to get your future freebies!